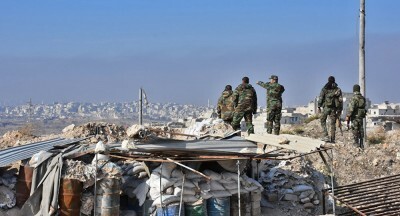 As a result, a group of militants, sabotaged the evacuation from Aleppo on December 14, which had been agreed under conditions of the Syrian government. Militants remaining inside Aleppo will have an opportunity to withdraw to Idlib on December 15. If they refuse, the Syrian army will continue the counter-terrorism operation to clear the building blocks controlled by gunmen opposing the evacuation.